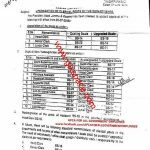 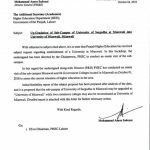 University of Sargodha, Sargodha has issued Notification No. 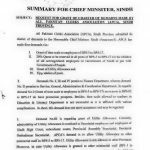 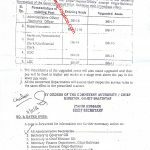 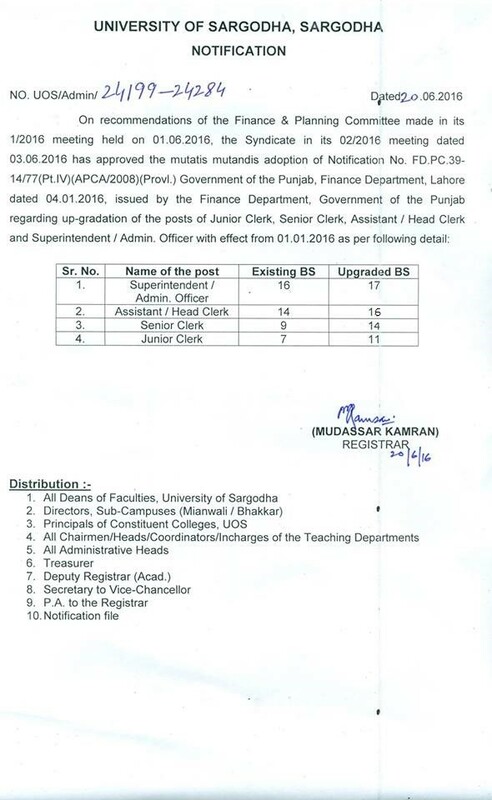 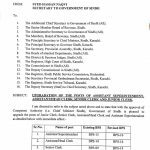 UOS/Admin/24199-24248 dated 20-06-2016 in connection with Upgradation of Clerical Staff University of Sargodha. 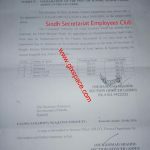 Special thanks to Mr. Maqsood Ahmad for sending the copy of the Notification of Upgradation of Clerical Staff University of Sargodha.